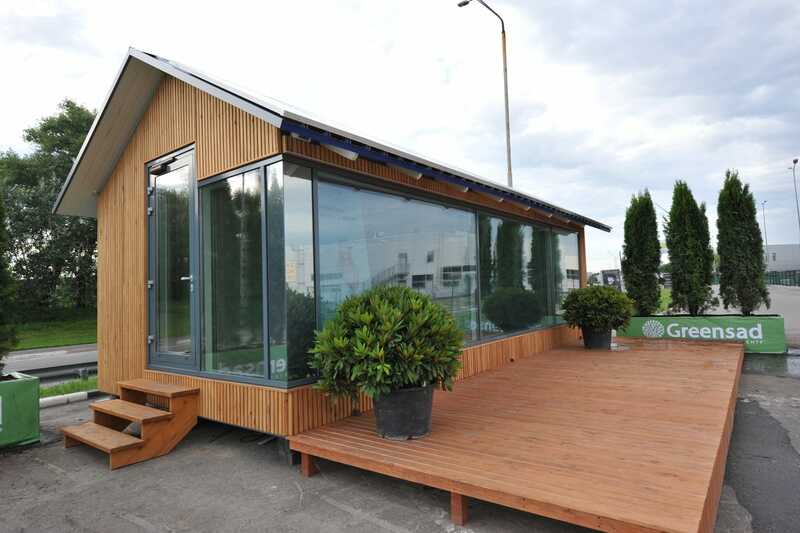 You are here: Home / Technology / 3D printed House – Build Your Own House in 8 Hours! Passivdom is the name of the startup from Ukraine which is responsible for this revolutionary new technology. Admittedly, there existed technology to build houses using 3D printing methods before, but not as quick as now. 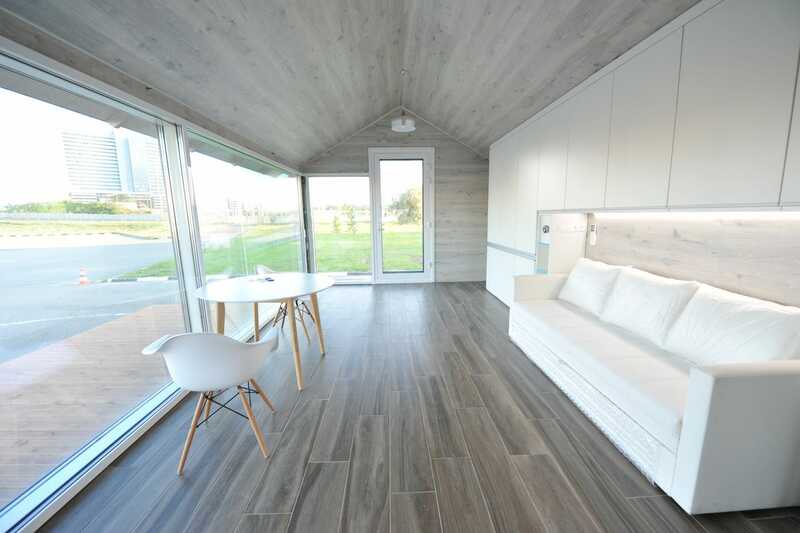 Passivdom promises a fully built house within 8 hours and all the amenities in place within 24 hours. Using high-quality fibers and plastics, the robots at Passivdom can easily print a house within 8 hours. Home construction has always been a tricky business and Passivdom is looking to change that. More and more contractors are looking to automate parts of the construction process. 3D printing parts for your home will make for easy and quick construction. 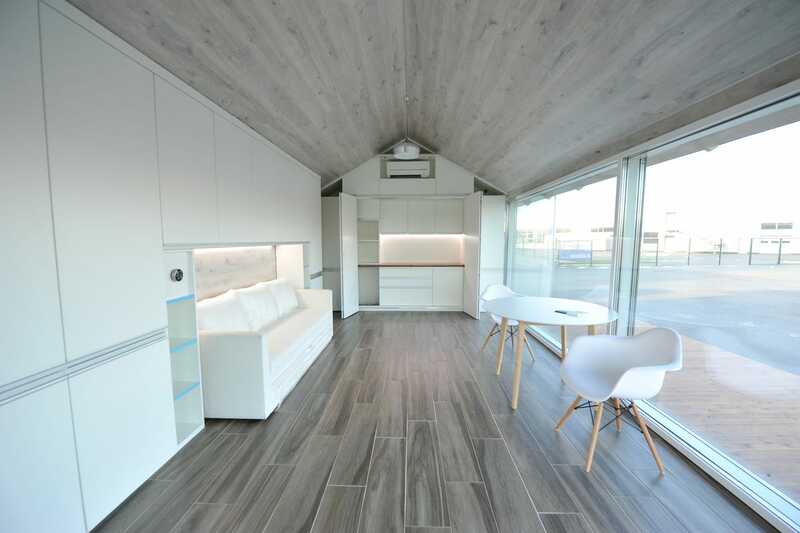 The 3D printed house itself is pretty tiny and measures in at only 380 square feet. However, it has the potential to be a modular home which obviously increases the living area without increasing the size of the house. The Passivdom 3D printers first print out the entire house after which a human worker adds the amenities. This process has not been automated yet as it involves a certain amount of human dexterity. After the structure of the house is printed out, windows, doors and the plumbing system are added in. The house is printed in such a way so as to allow installation of the electrical systems. Septic and waste management systems are also added in which helps make the house independent. 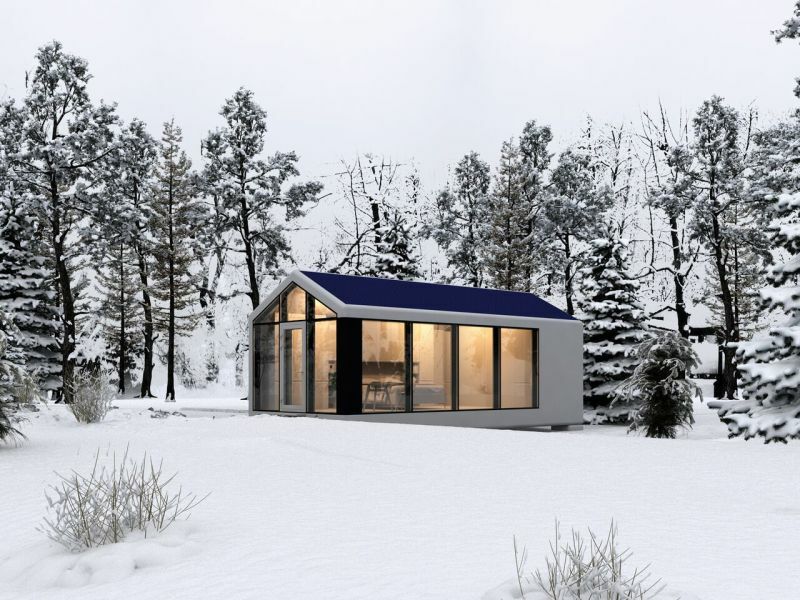 The 3D printed house is termed as completely autonomous which means that they can survive off the grind too. The roof of the house has solar panels fitted on which helps supply the required power for the house. 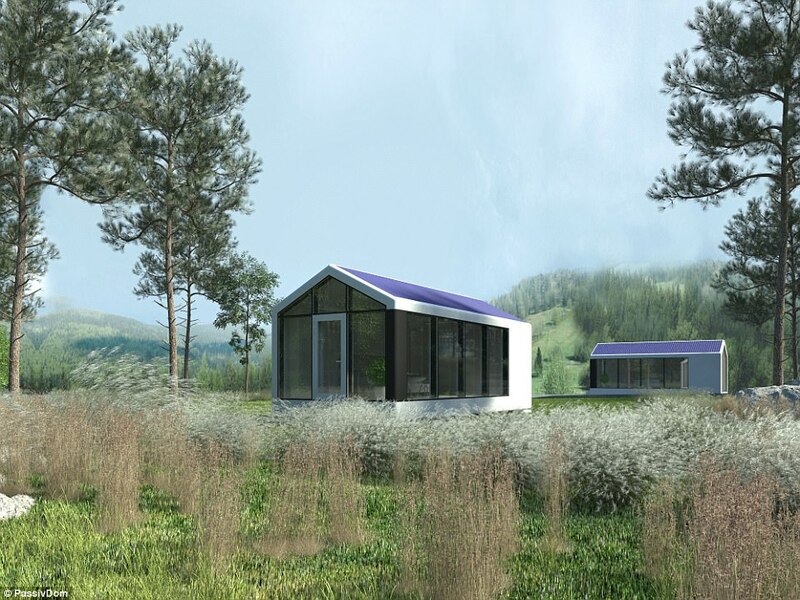 With a battery for storing the power, it ensures that this house is fully off grid. It also has machines that make water from the humidity in the air itself which reduces its dependence on a water source. A fully contained plumbing and waste management system finishes off the list quite nicely. Being completely off grid helps the house have close to no effect on the environment and its footprint is tiny, literally! Passivdom is currently in the final stages of developing the product for sale to consumers. The product will be available to consumers in Ukraine and the United States for a sum of $31,900. For a fully independent house, this does not seem like an expensive figure. What do you think?